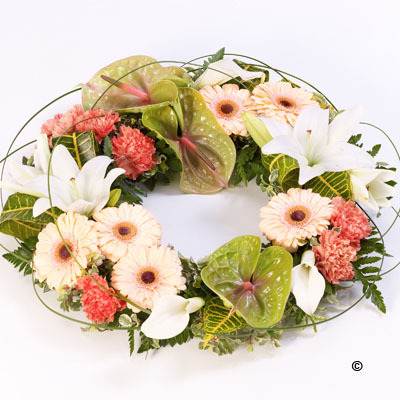 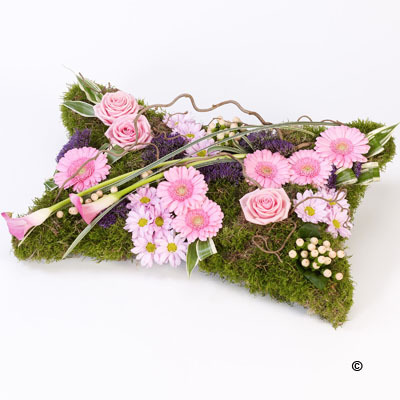 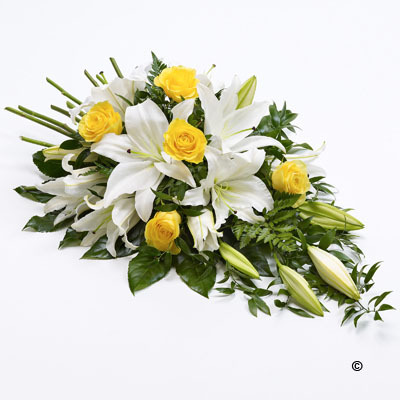 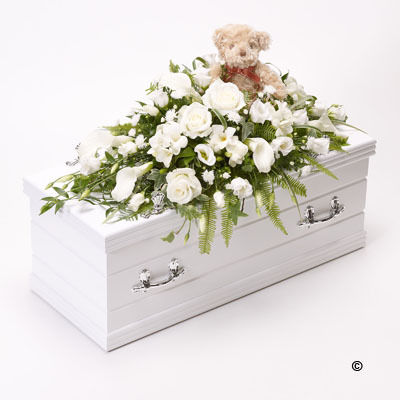 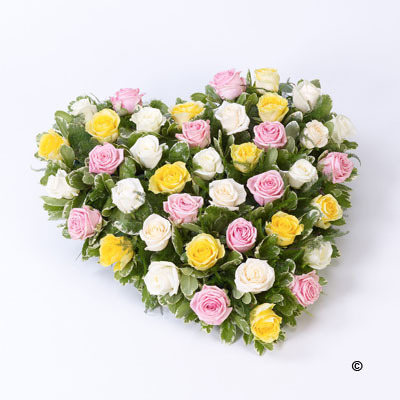 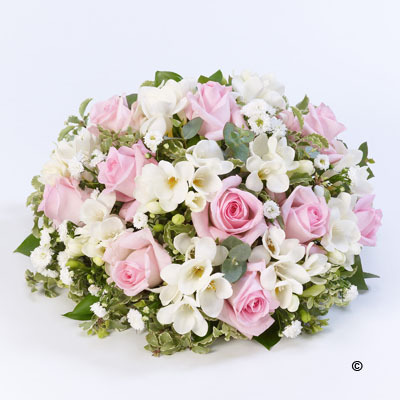 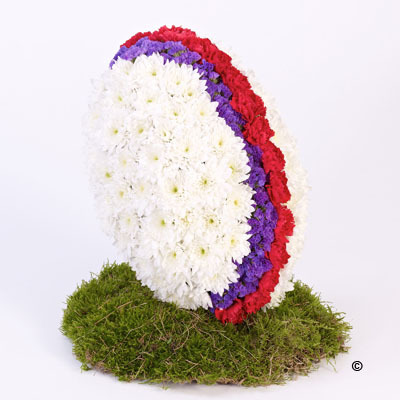 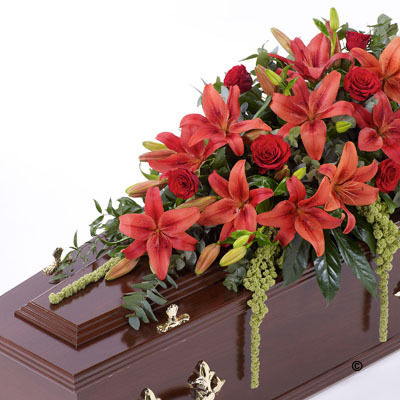 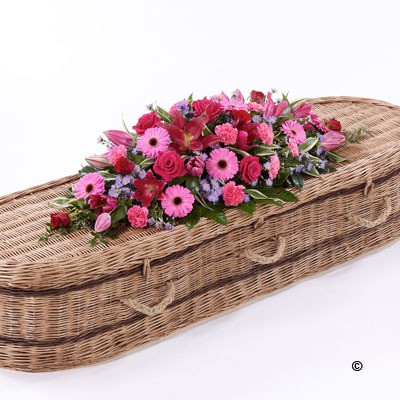 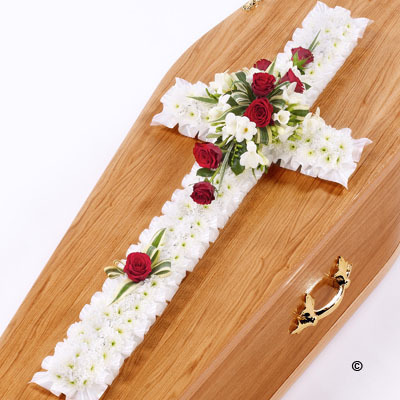 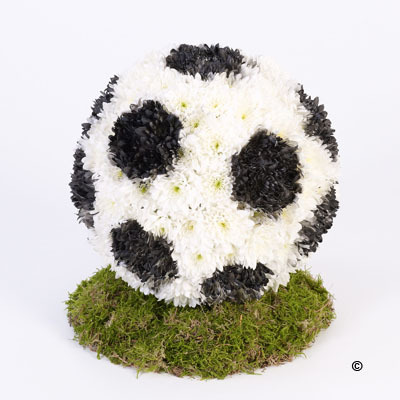 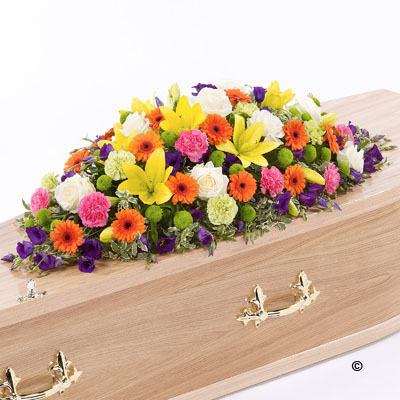 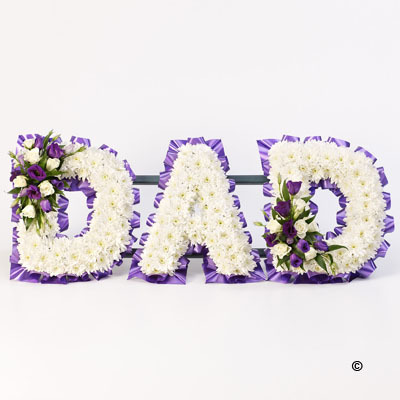 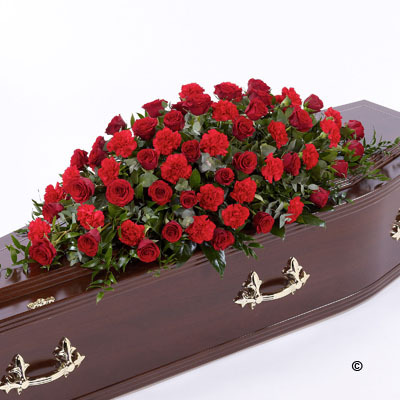 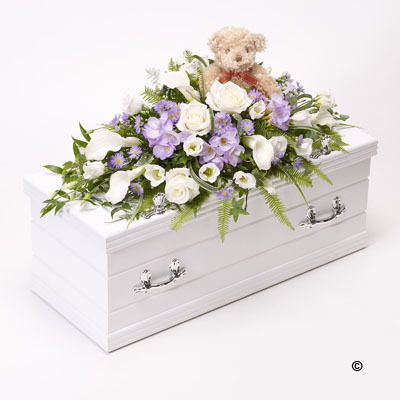 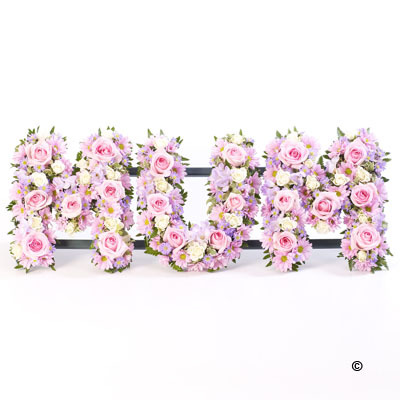 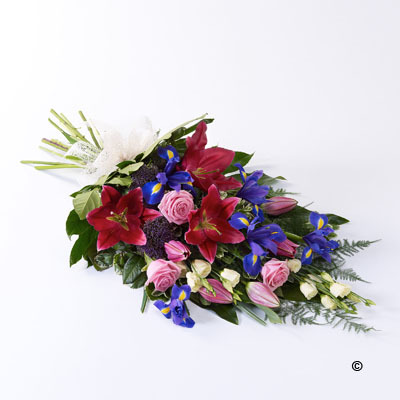 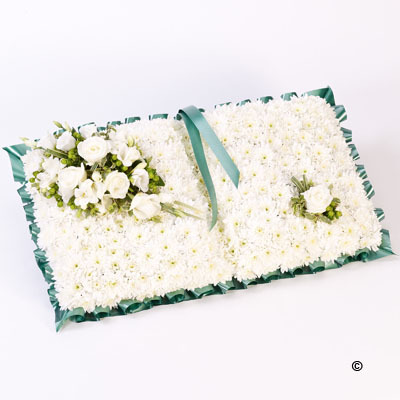 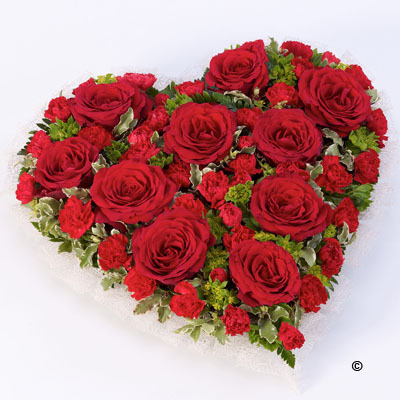 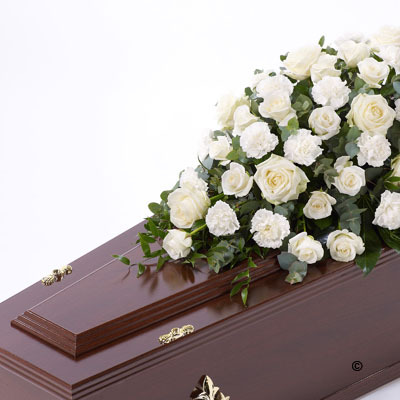 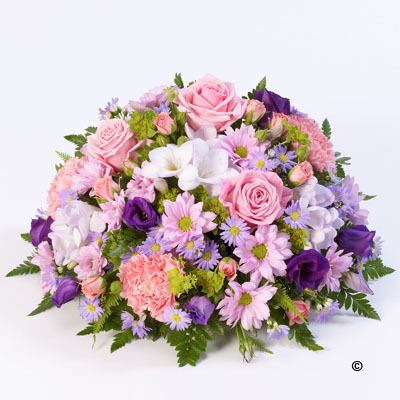 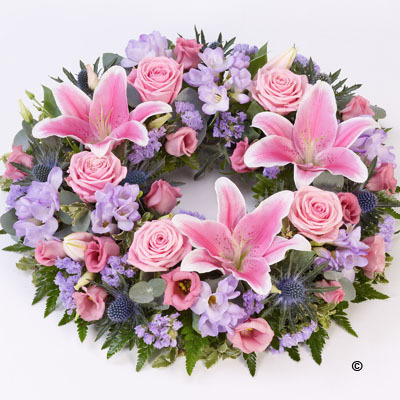 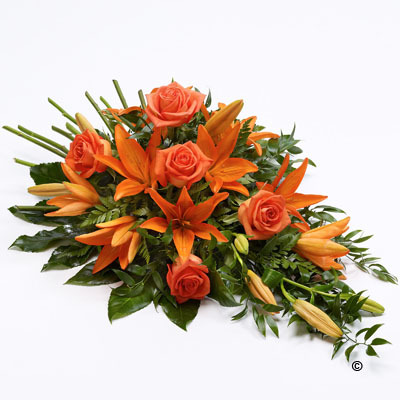 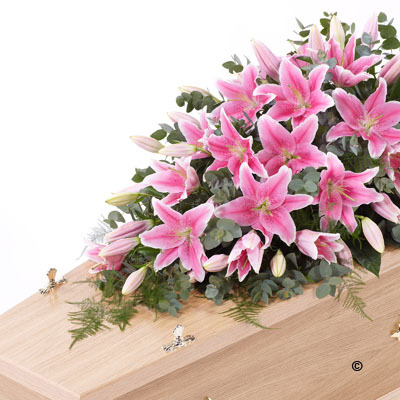 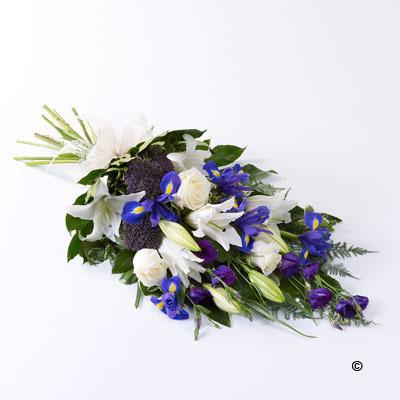 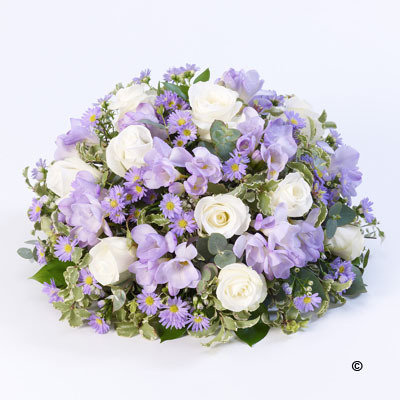 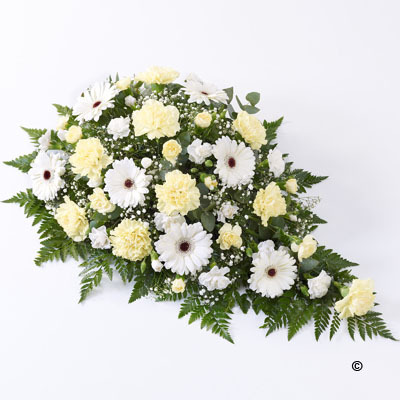 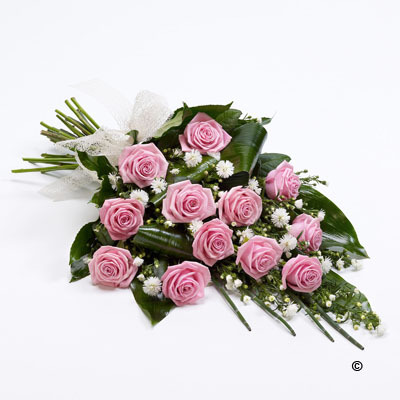 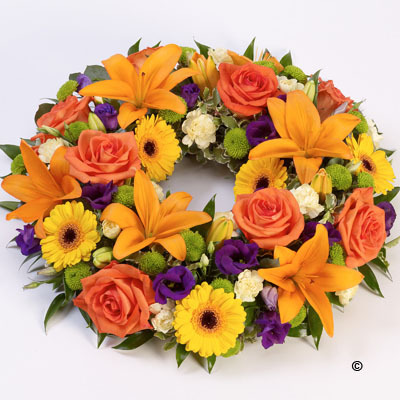 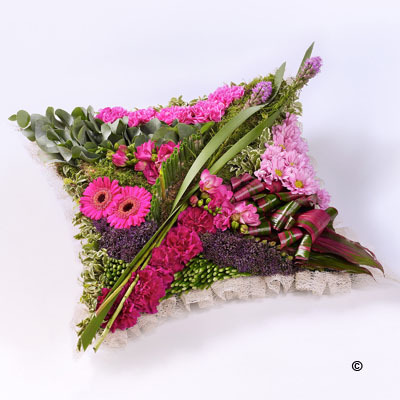 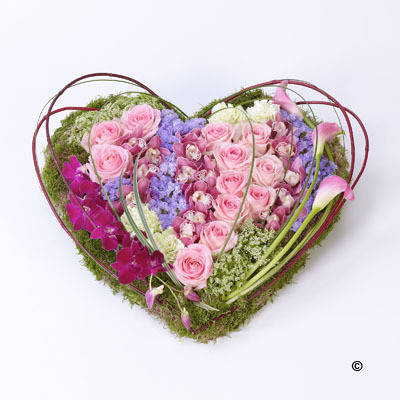 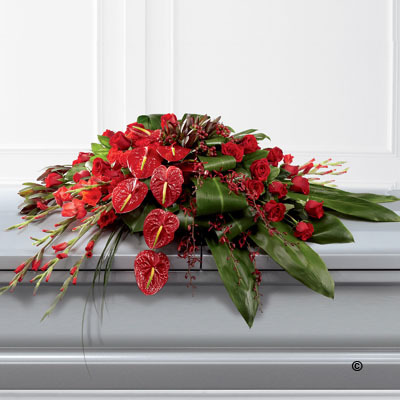 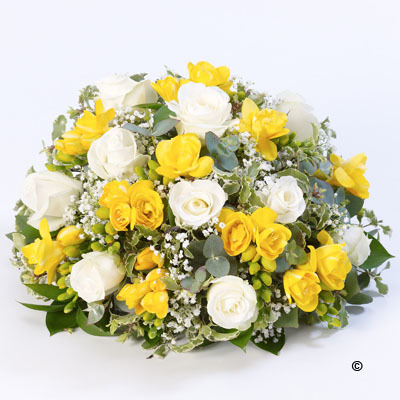 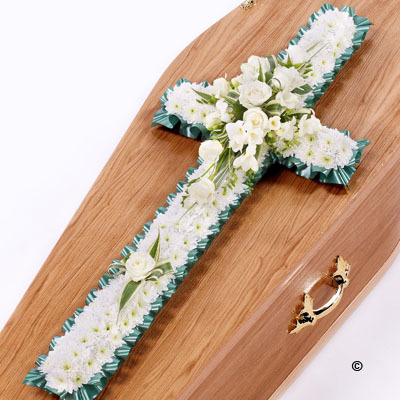 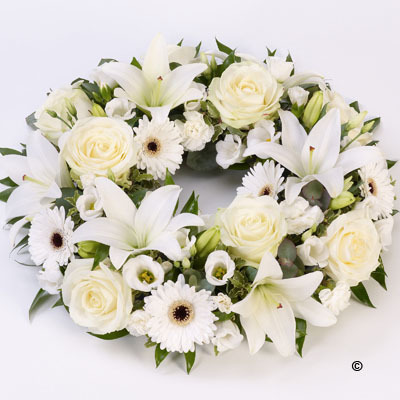 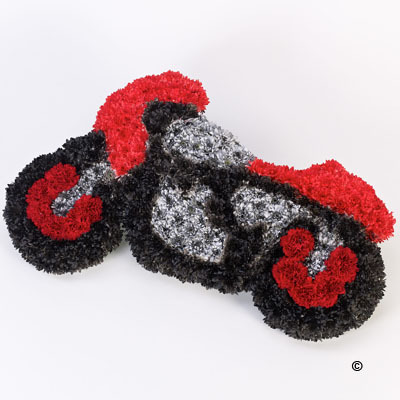 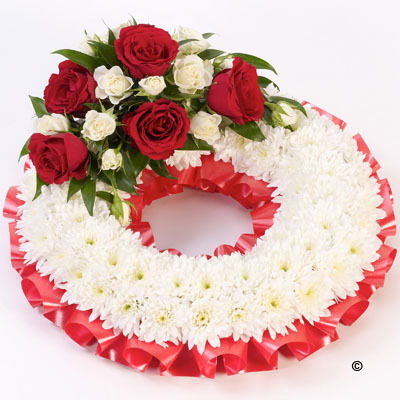 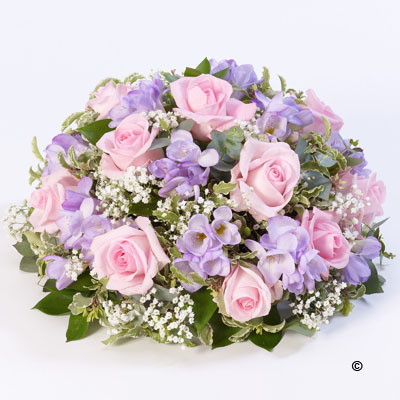 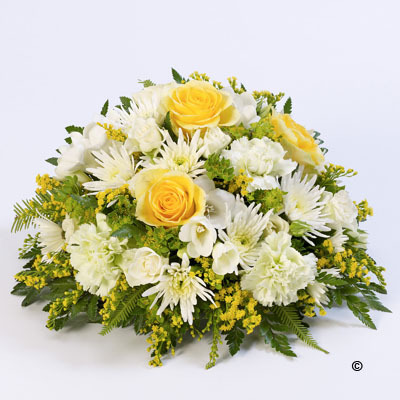 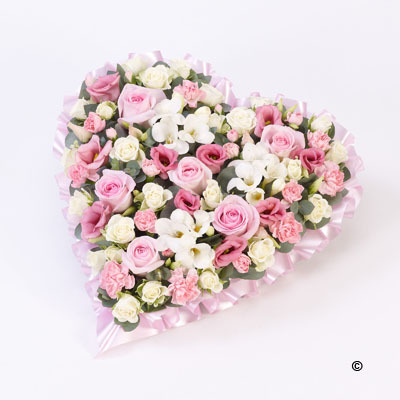 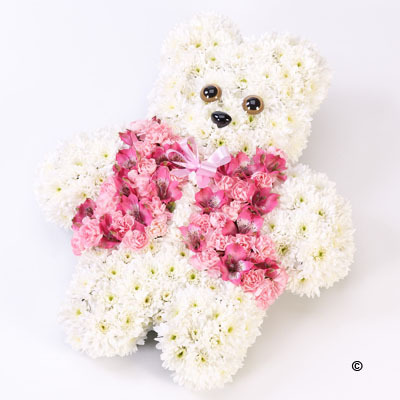 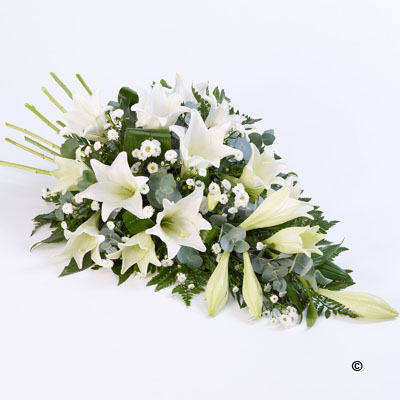 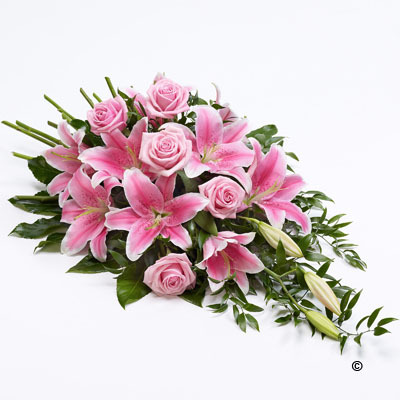 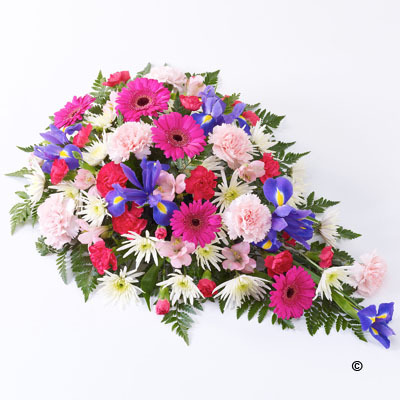 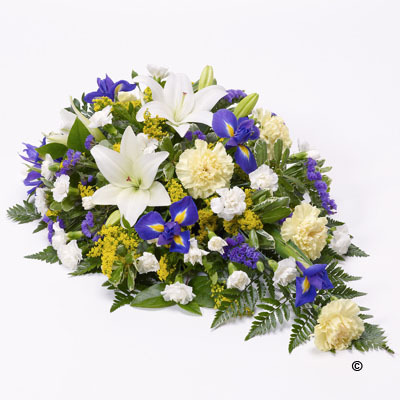 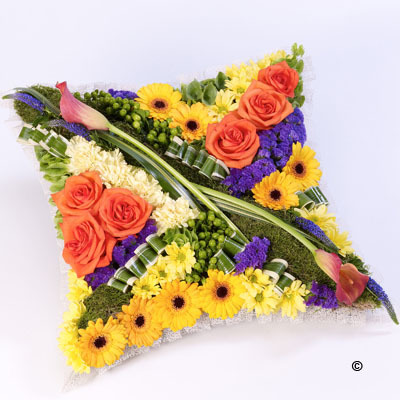 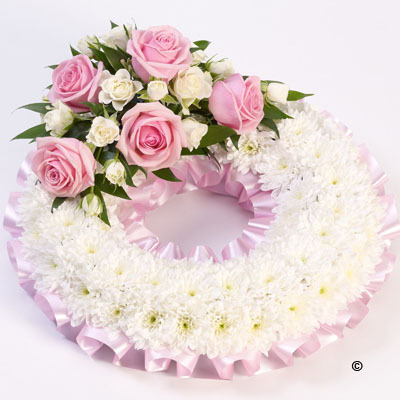 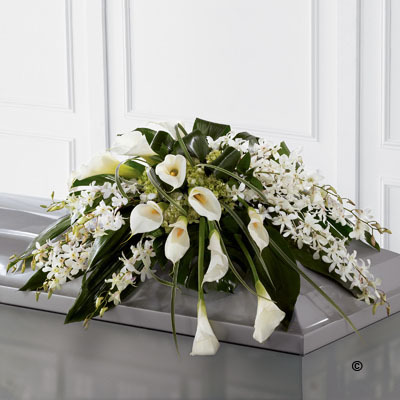 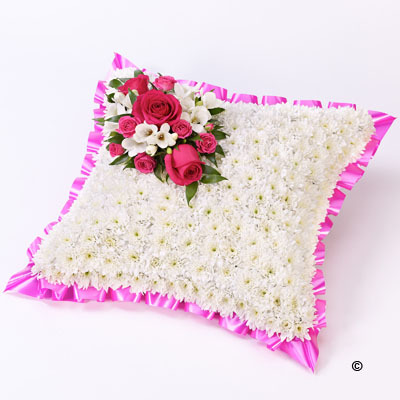 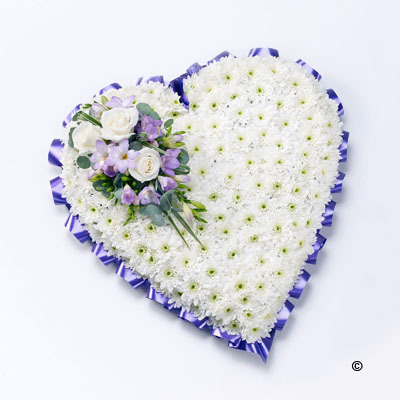 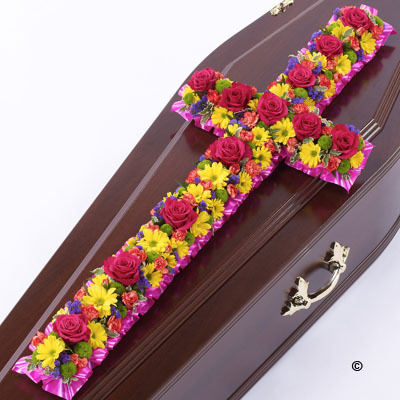 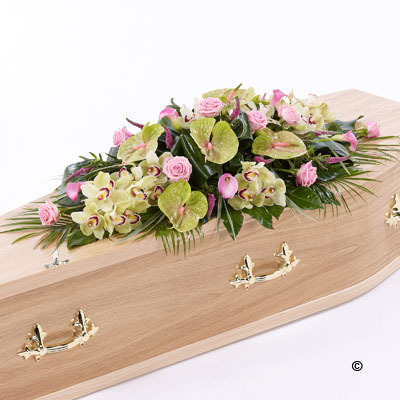 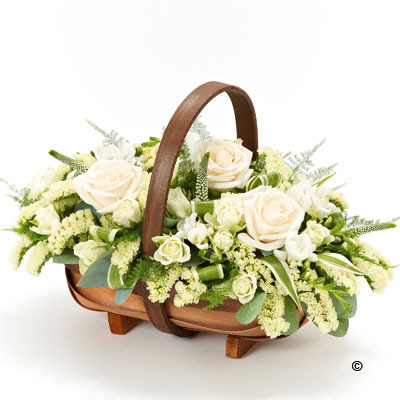 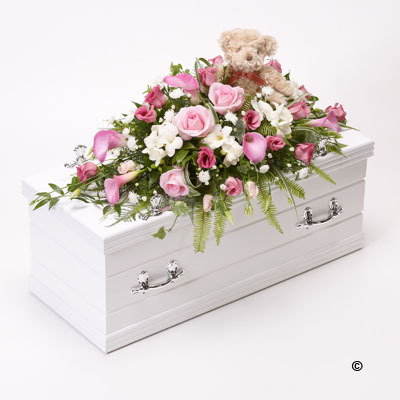 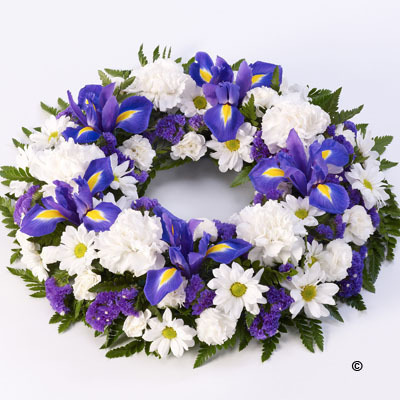 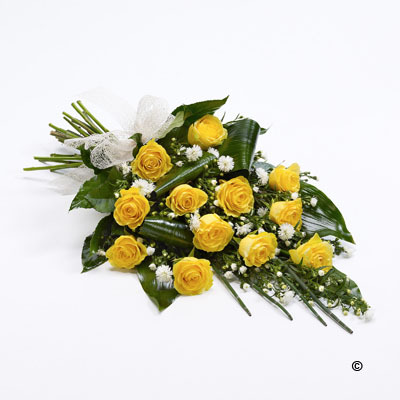 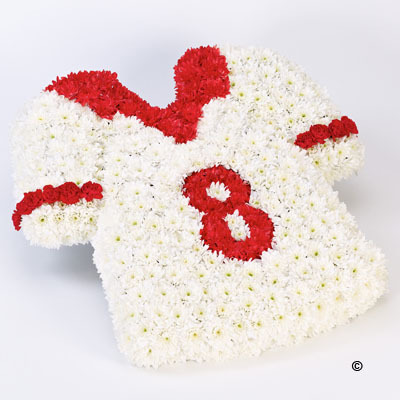 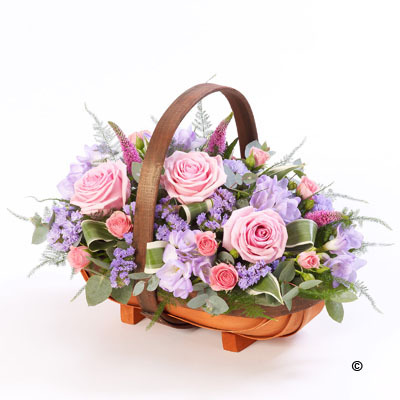 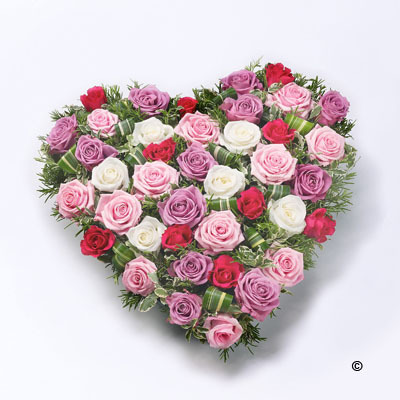 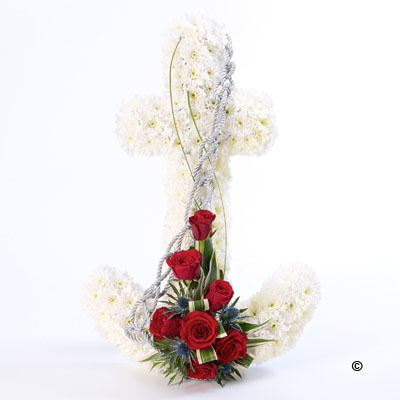 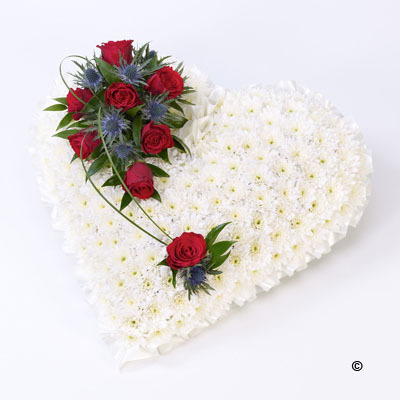 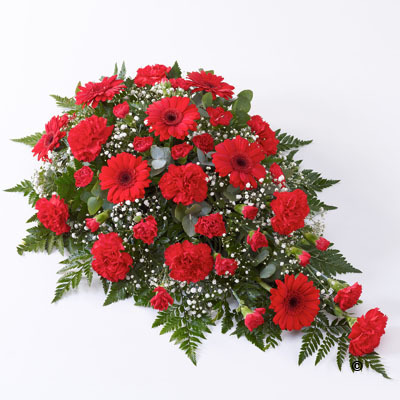 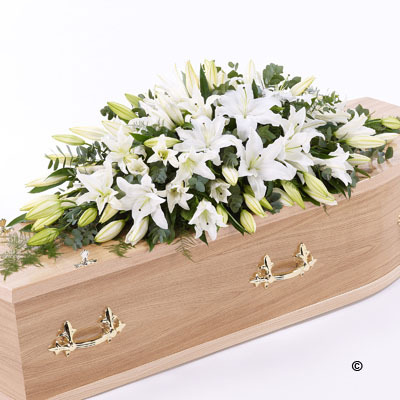 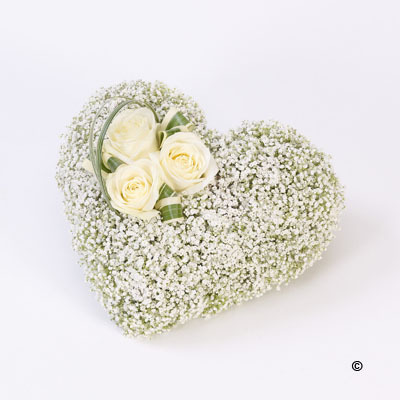 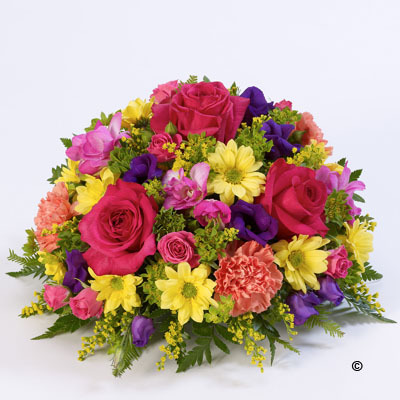 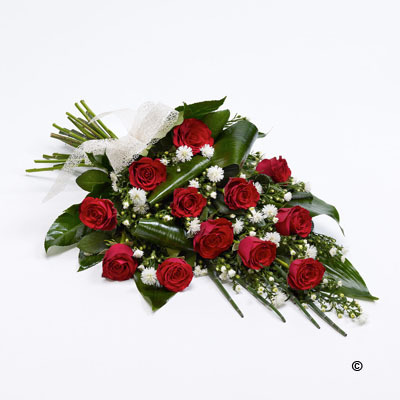 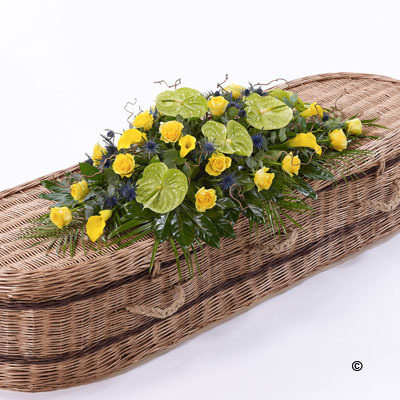 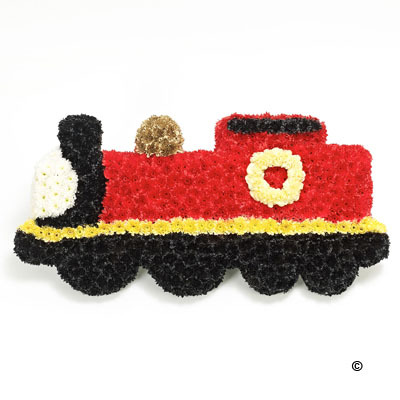 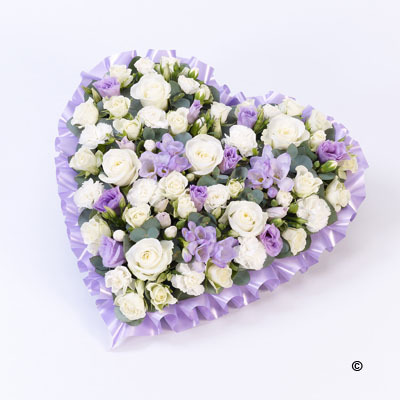 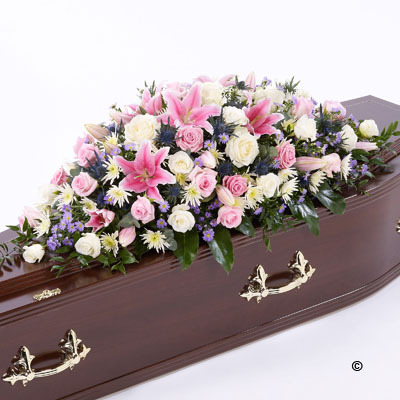 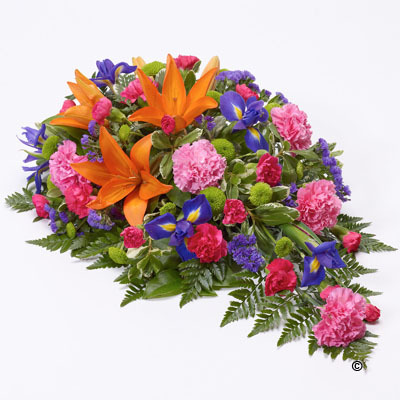 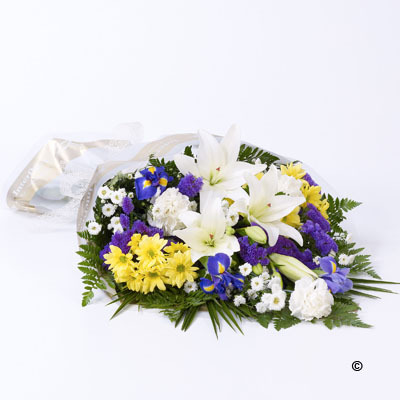 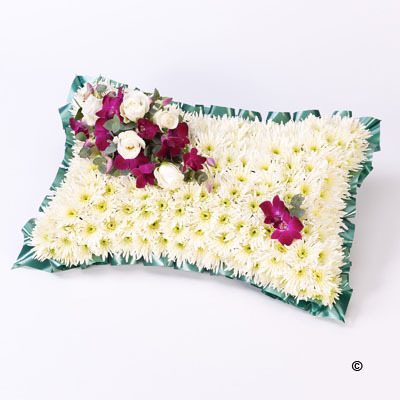 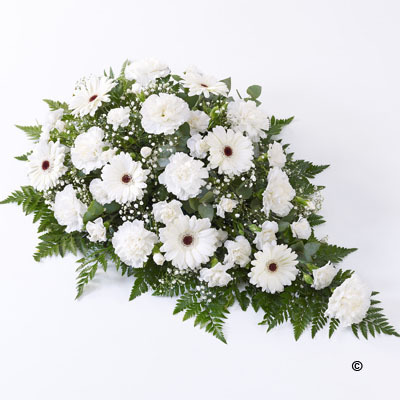 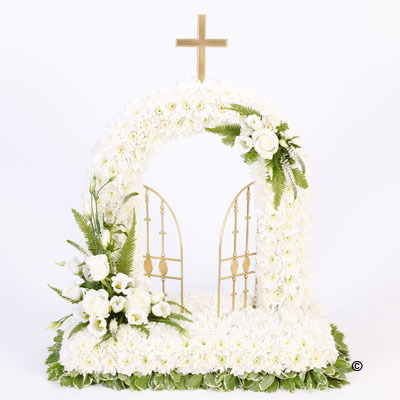 We have a carefully selected range of tributes to present you with a varying collection of designs and colour options. 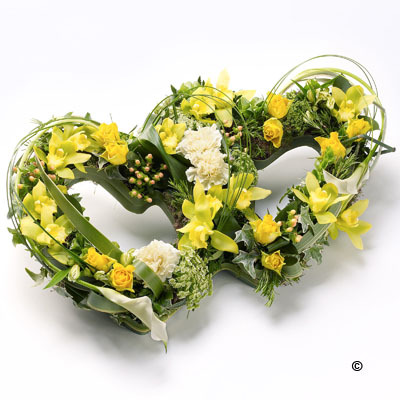 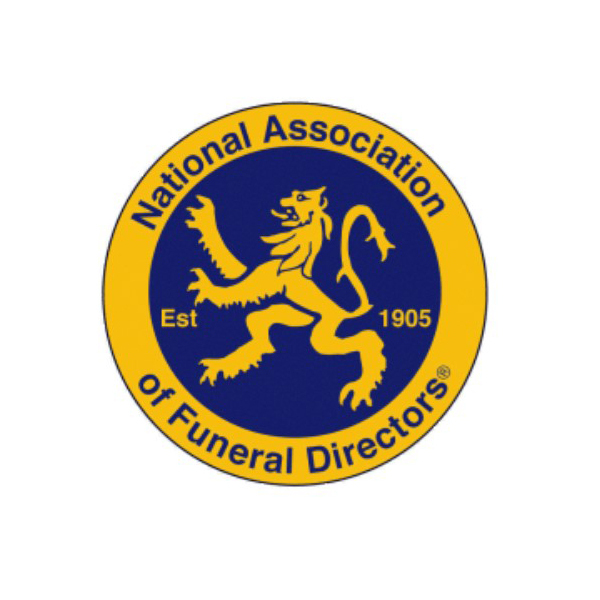 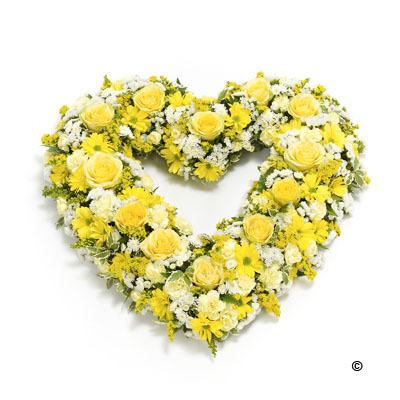 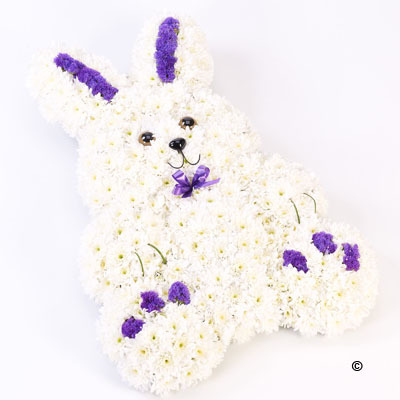 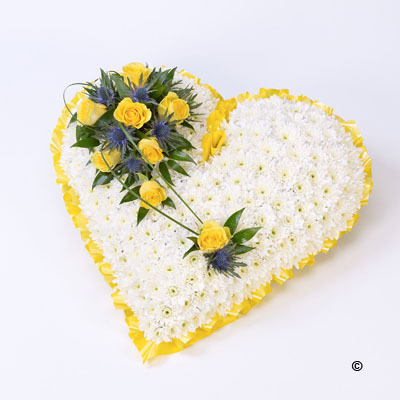 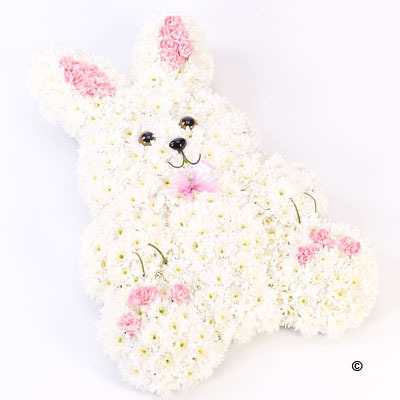 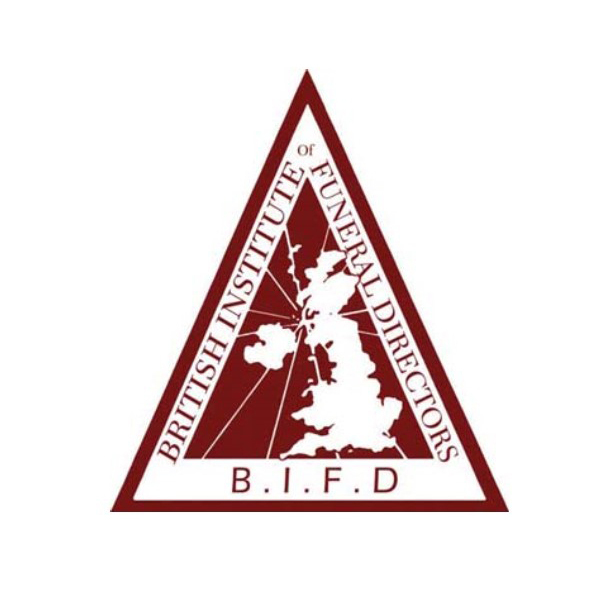 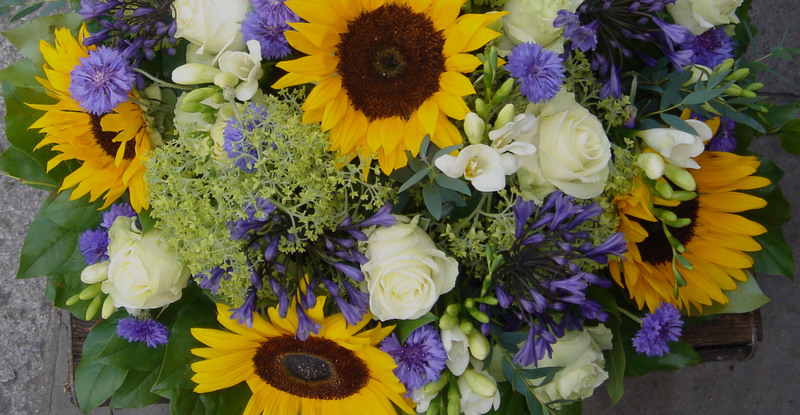 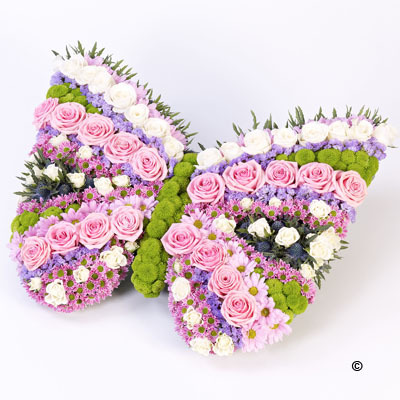 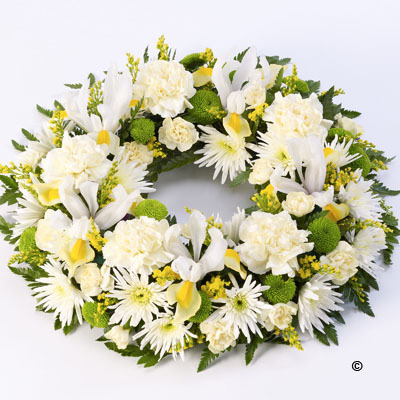 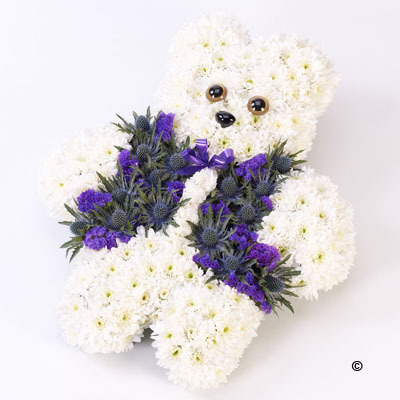 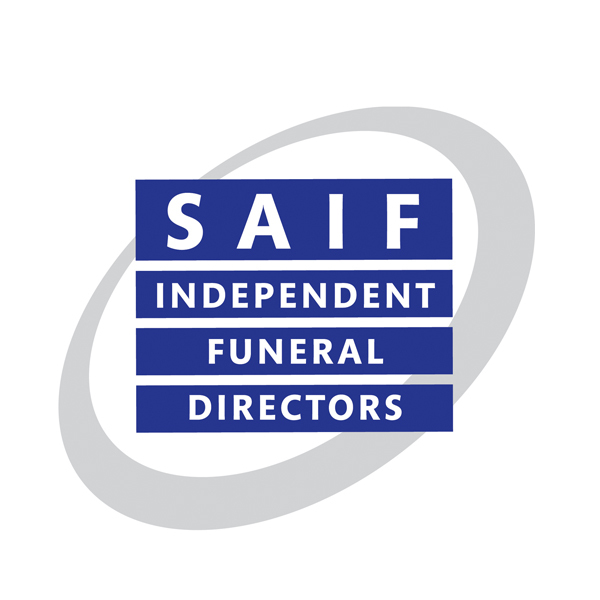 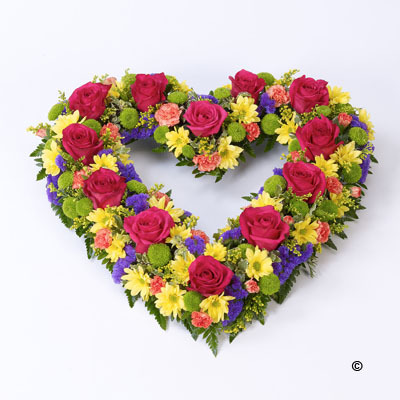 At such a difficult time we would like to support you in choosing your floral tributes and helping with any special requests you may have. 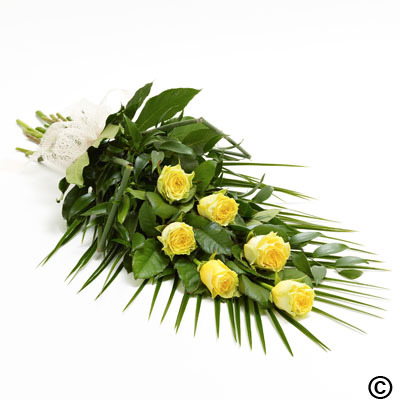 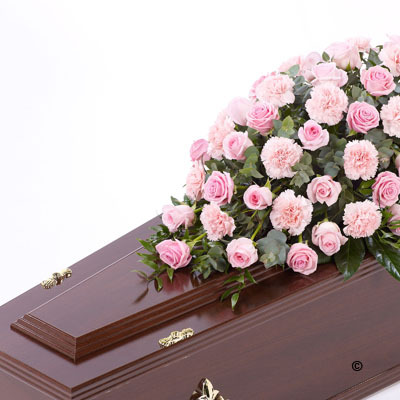 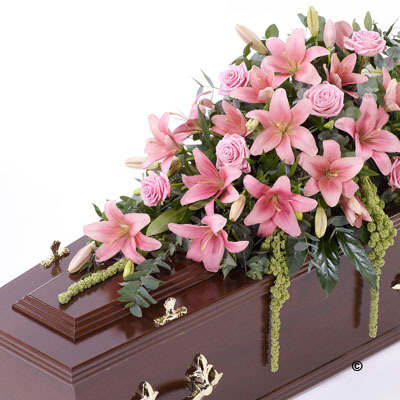 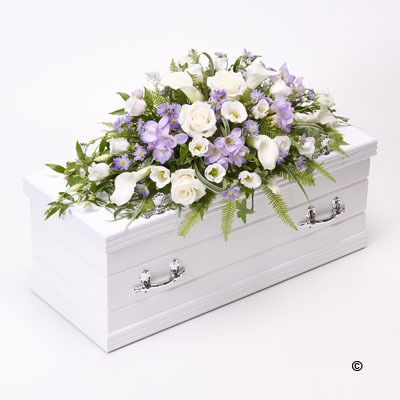 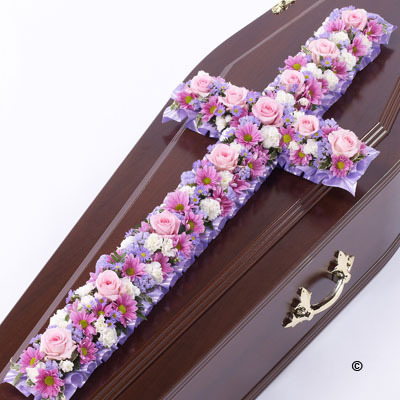 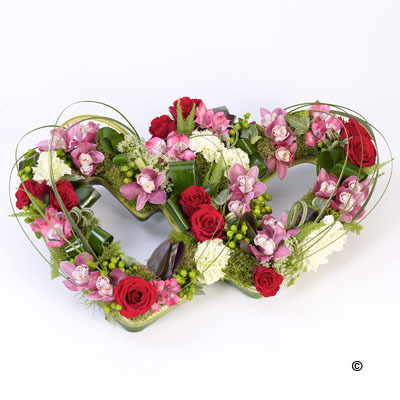 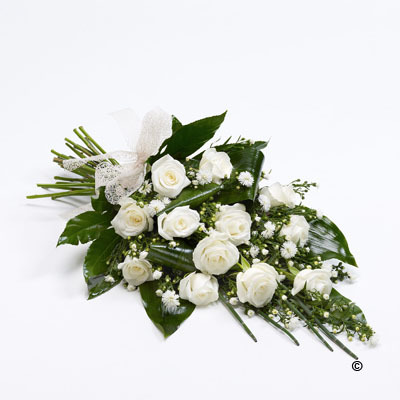 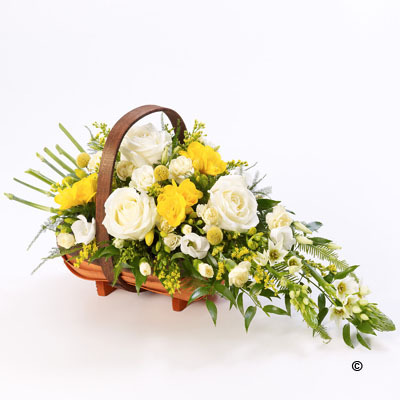 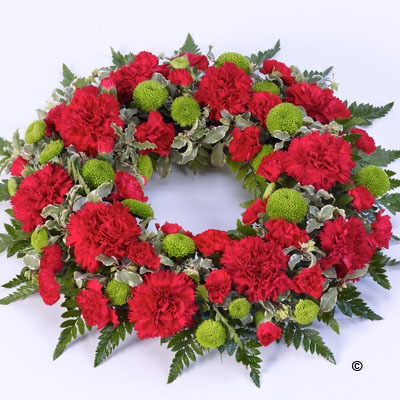 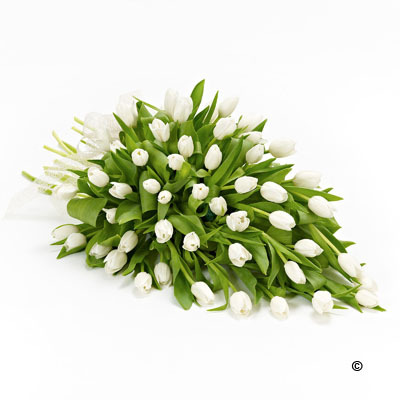 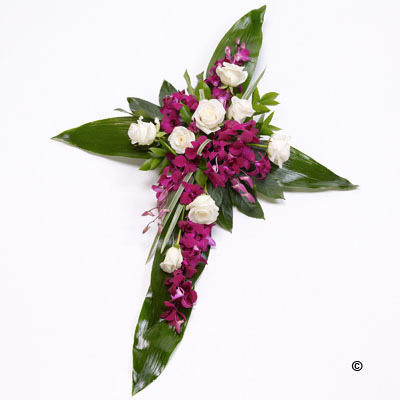 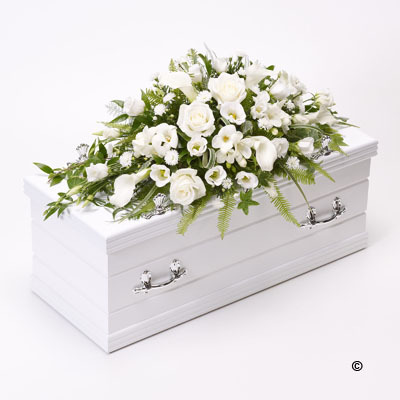 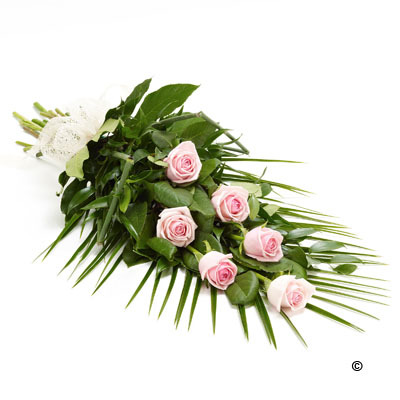 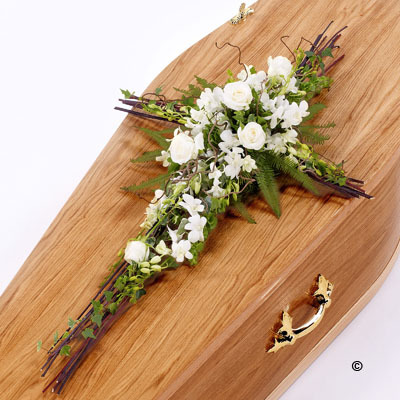 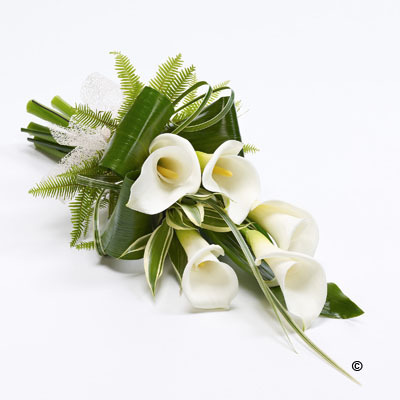 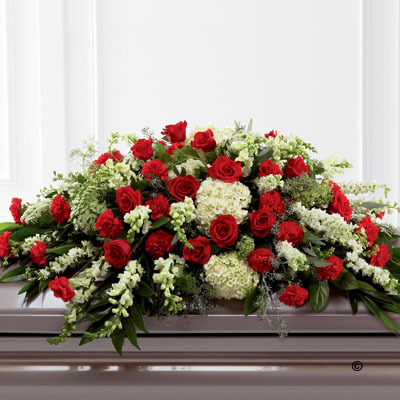 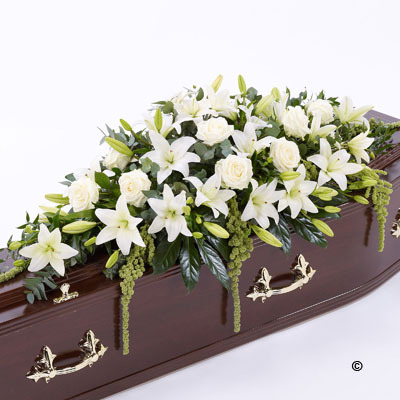 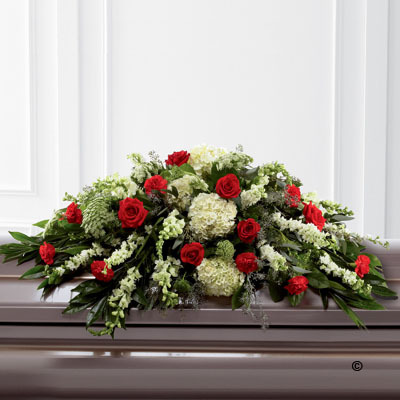 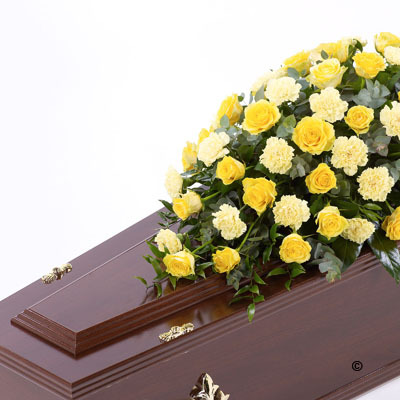 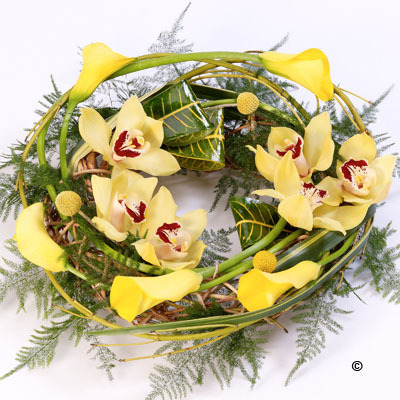 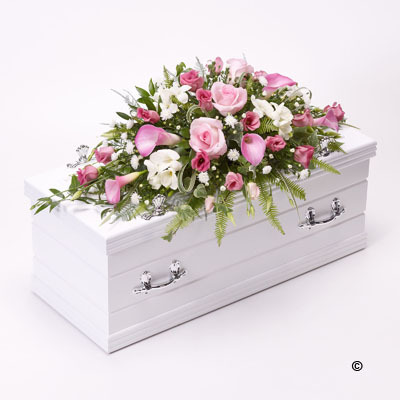 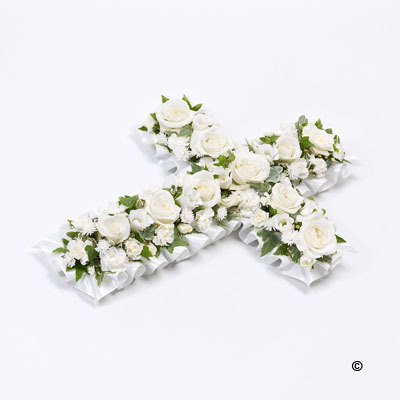 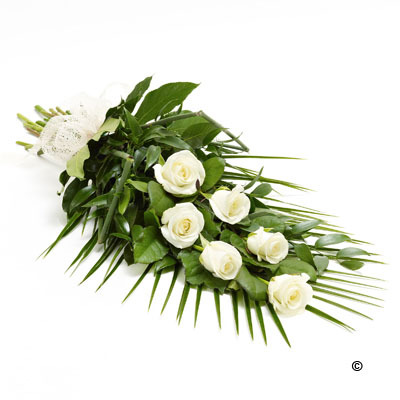 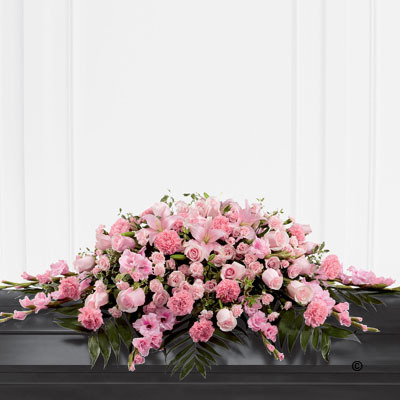 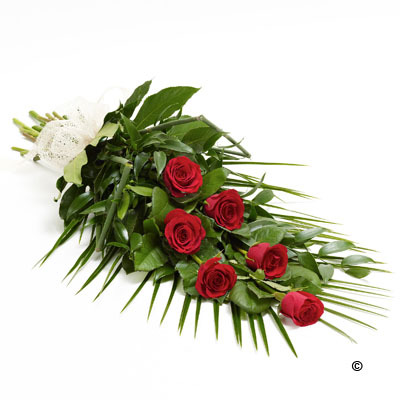 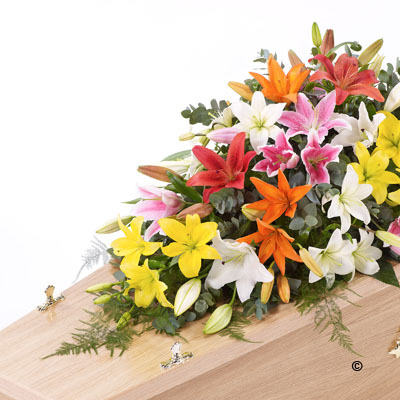 From loose, natural designs, to more formal tributes, flowers offer a simple and elegant way to pay your respects and express your feelings. 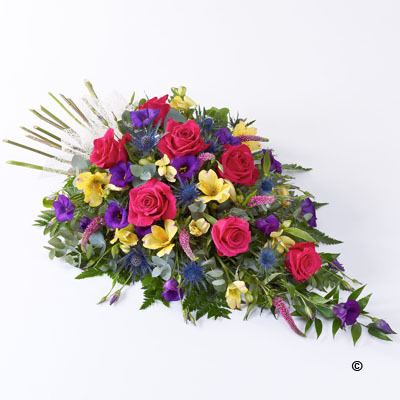 You may simply chose from our web collection shown below, or if not, we can assist with a bespoke arrangement. 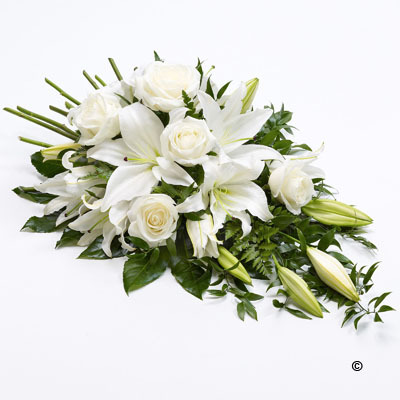 Please do not hesitate to ask.